PHARR — A Hidalgo man faces a manslaughter charge after a crash early Sunday morning left one woman dead. Police said Reynaldo Gomez is expected to be arraigned Monday afternoon in connection with a crash that left 56-year-old Pharr resident Maria Isabel Jimenez dead. According to police, she died at about 7 a.m. Sunday after Gomez struck her with his vehicle, a 2005 Ford Explorer, in the 6700 block of South Cage Boulevard. 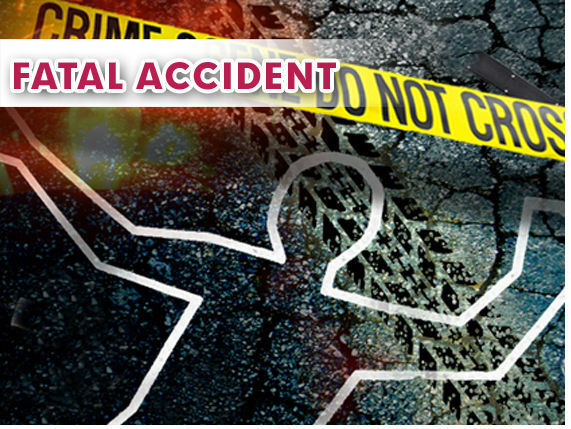 A Hidalgo County Justice of the Peace pronounced the woman dead at the scene, the news release states. No other details about the crash were immediately available, and it wasn’t clear if Gomez was under the influence of any narcotic or other intoxicant.